The 52" Replacement Cable, Straight with MMCX Connector for W Series from Westone is for connecting Westone's in-ear headphones. The cable is used in various devices for audio reproduction in applications such as for stage, in rehearsals, theater, broadcast TV and more. It features a braided epic cable and is compatible with iPod touch, iPhone, and iPad devices. 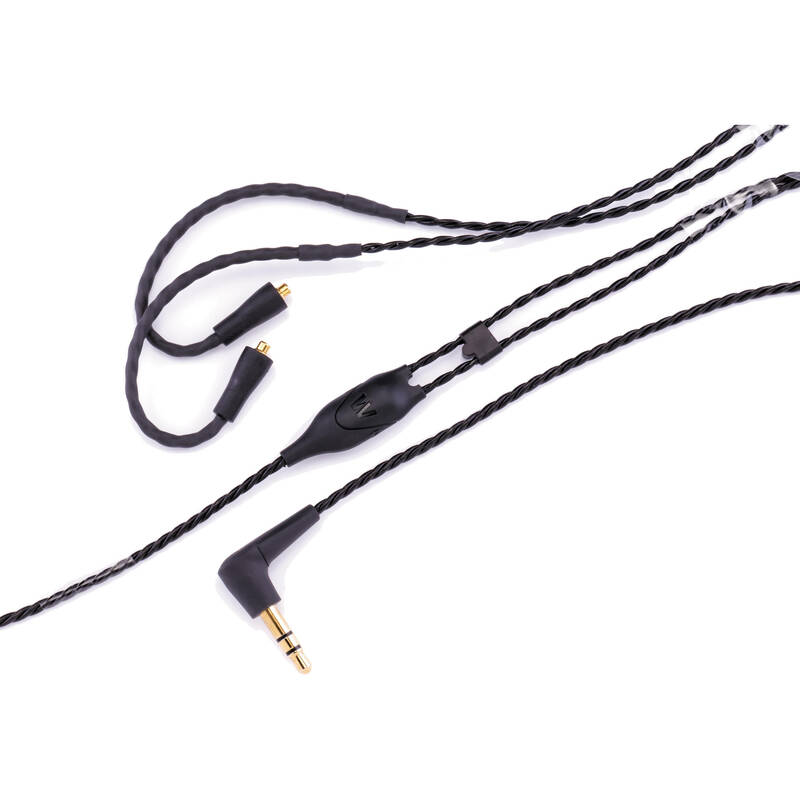 This cable terminates with a 1/8" stereo jack allowing you to also connect to MP3 players, CD players and portable recorders. The other cable end terminates with a MMCX connector for attaching to the headphone. Box Dimensions (LxWxH) 5.0 x 2.0 x 1.1"